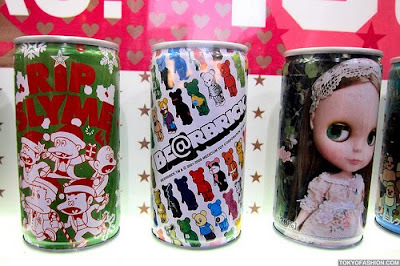 Limited Edition coffee cans celebrating Parco's 40th anniversary. (Parco is a shopping mall.) Read about the promotion here. Unfortunately I've left town and won't have a chance to play!